Successful hatching is the dream of every poultry farmer who invests their time tending eggs in an incubator for whatever length of time. After a whole cycle of incubation, hatching is supposed to follow. 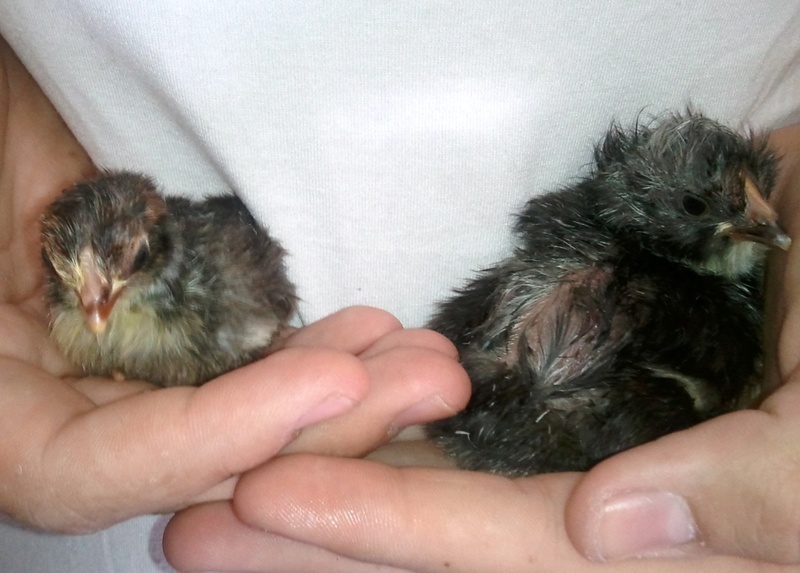 But hatching in itself is not the end because you need to get the chicks out of the incubator! There they can begin interacting with the real world where they will spend the rest of their life. This article endeavors to share tips on how to go about this tricky process in a safe manner so that you don’t lose or injure your chicks while transferring them from the incubator. Witnessing chicks hatching can be a spectacular site to behold. The temptation to try and help the chicks out of the egg shells grows bigger as you watch them struggle helplessly. However, no matter the temptation, never try to intervene. Just sit and enjoy the marvels of nature because if you interfere with the process, you may injure or even kill the chicks. Another common characteristic of all chicks during the initial hours of hatching is that they look and indeed are very weak and frail. They will begin struggling and eventually fall down looking helpless. Do not rush and remove them from the incubator or try to feed them. This is because the yolk they digested is enough to keep them alive for 3 days. 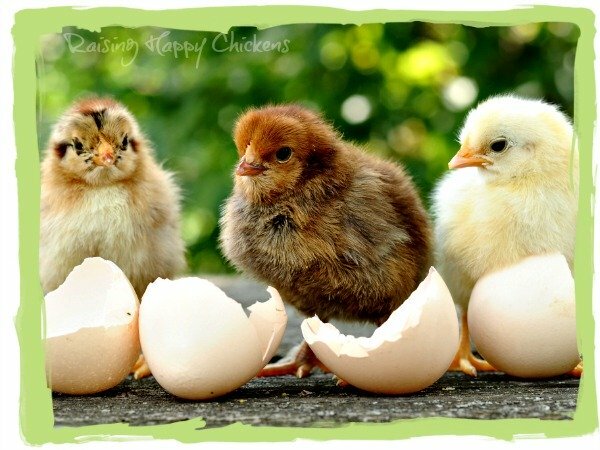 Another tip that you need to grasp well in order to successfully remove your chicks from the incubator is that chicks do hatch at different times. It is very possible that the hatching process may go on for up to or even more than 24 hours from the time the first chick hatches. In that case, you are permitted to open the incubator and remove all the chicks that are already dry. Meanwhile, you can leave the chicks that are still wet to continue drying. It is advisable to remove the chicks at an interval of between 18-24 hours from the time the first chick or chicks hatched. Make sure that after opening the incubator and removing the dry chicks, close it as soon as possible so that you do not interfere with the humidity in the incubator. This is because if the humidity drops, the remaining chicks may not hatch. 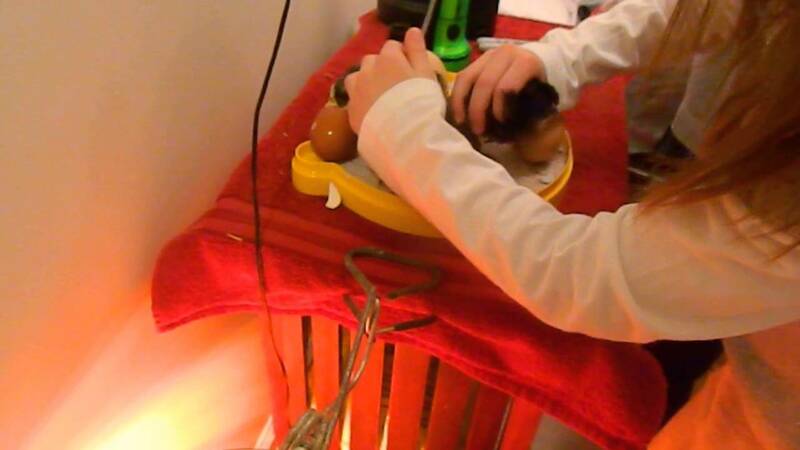 However, you need to ensure that the dry chicks do not overstay in the incubator. The reason is that if they stay in there too long after drying, they may end up getting dehydrated. Another area that you need to pay attention to is how you handle the chicks. In as much as you may enjoy handling the beautiful little birds, make sure that you handle the chicks gently and carefully without squeezing them, especially in their initial days. This will ensure that they do not succumb to accidental injuries. We have seen from the start that successful hatching is top on the expectations of every farmer. Hatching success begins long before you place the eggs in the incubators and ends after you remove the chicks from the incubator. How you handle this last stage can either make or break the success story. If you follow these tips, you can rest assured that this last lap of the hatching race will give you the greatest joy.